The second in the franchise, G.I. 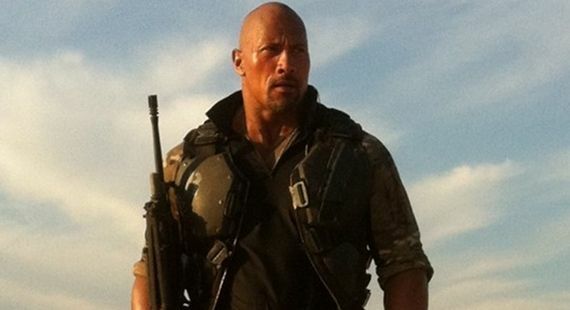 Joe: Retaliation, debuted at the top of the box office this weekend ($41.2 million). The decision to delay it from last Summer's line up, might have helped. 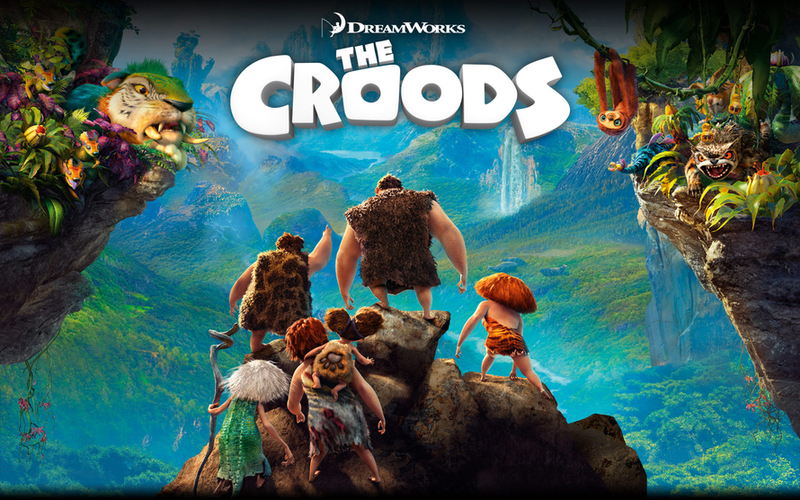 Meanwhile, Tyler Perry's Temptation, surprisingly nabbed 3rd place with a strong $22.3 million, just behind The Croods' $26.5 million. A surprise, because Tyler Perry movies seem to be on a fatigue factor, as of late. The Stephanie Meyer flick, The Host, managed a 6th place finish with $11 million. Which is no where near the level of Twilight, even with a director on board that is probably better than anyone who directed the Twilight series. It's safe to say striking gold twice is a rather rare occurrence. All I do know is that these three new movies are some of the worst reviewed movies of the year: G.I. Joe: Retaliation (29% tomatometer), Temptation (16% tomatometer), and The Host (12% tomatometer). 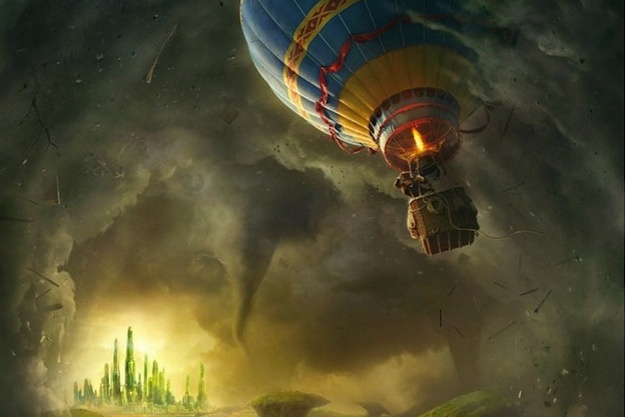 Oz The Great and Powerful easily topped the box office in it's second weekend of release, with about $42.2 million. Meanwhile, Steve Carrell's and Jim Carrey's The Incredible Burt Wonderstone underperformed so much ($10 million), that it had to settle for third place behind The Call (which over-performed to the tuned of $17.1 million). 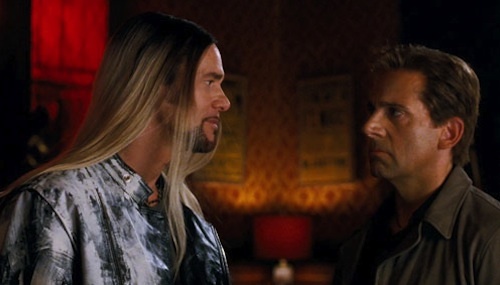 It was rather shocking that Burt Wonderstone did so poorly, especially with Steve Carrell and Jim Carrey teaming up. The C+ cinemascore probably didn't help. 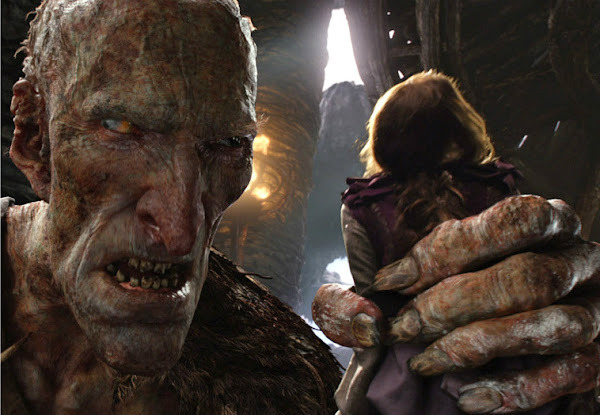 Well, the brightside to this, is that Burt Wonderstone won't be a huge flop because it only cost $30 million, compared to other films of this nature. It probably won't even end up on the biggest flops of the year list, but maybe on the huge disappointments list. 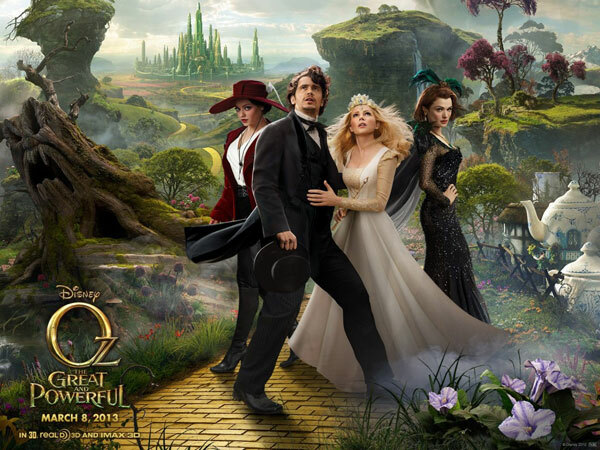 Oz The Great and Powerful is now the biggest movie of 2013 ($145 million), domestically, beating out Identity Thief's $123.7 million. A couple new movies open this weekend, looking to give Oz the Great and Powerful some competition. 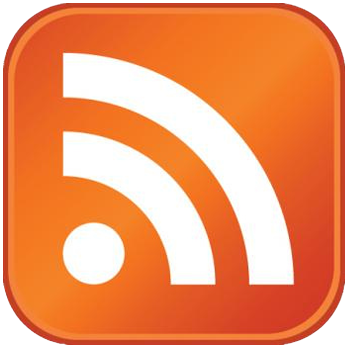 Flop Factor: It's going to need strong word of mouth to hear above the Oz noise. Flop Factor: People laughed in the theater when this trailer played.